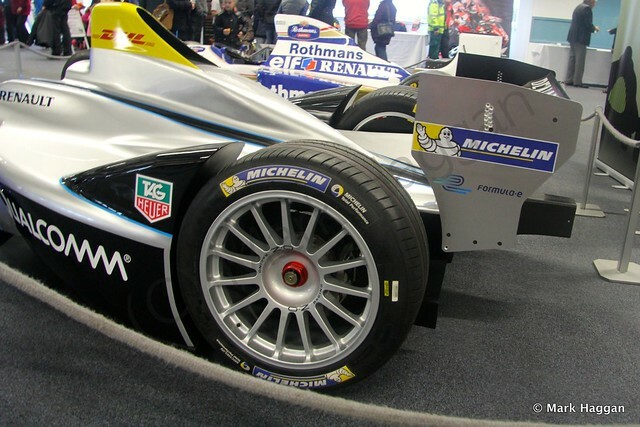 Formula E is the new class of motor racing from FIA, featuring electrically powered cars, hence the name. 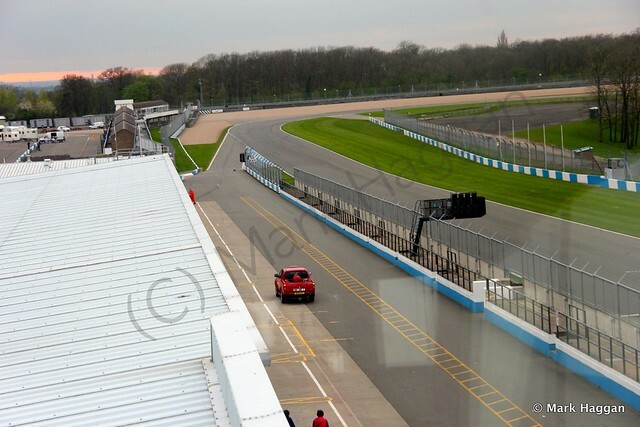 Formula E will be based at my local circuit, Lecestershire’s Donington Park in Castle Donington. 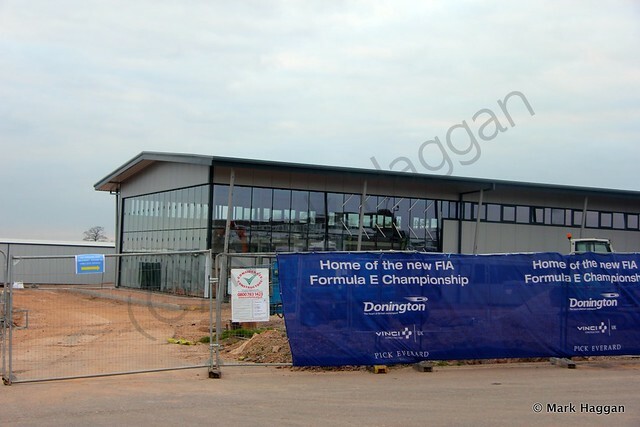 The complex that will house the new formula is currently being built, and I took a trip along this evening to see some of the new buildings, and even to get a first glimpse of the Formula E car. 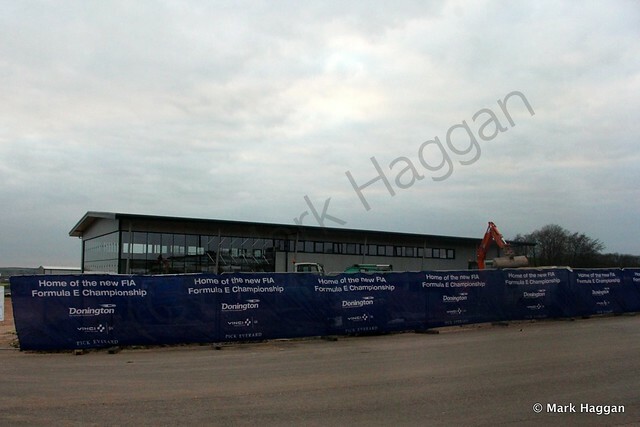 The first thing we encountered as we passed through Gate 21 on the way to the paddock was the building site that will house the new Formula. Work is very much in progress, and there are buildings constructed and looking in a good state. 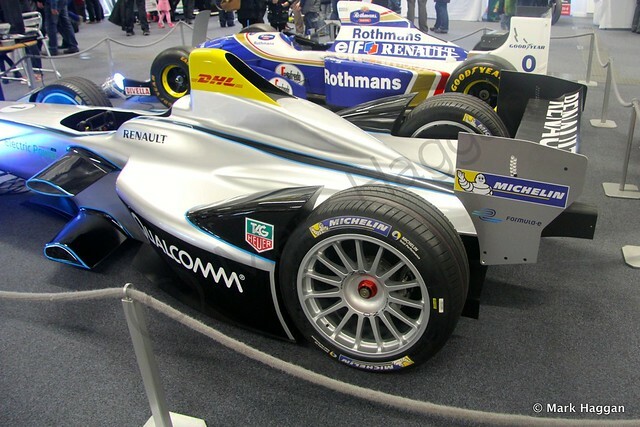 At the paddock, there was the first sight of a Formula E car, and for comparison, there was Damon Hill’s Formula One car sitting beside it. 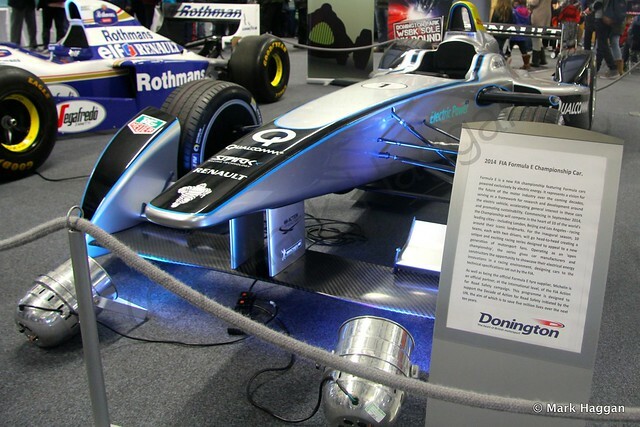 A bit like the 2014 Formula One cars, it will be interesting to see what the cars sound like as well as what they sound like. 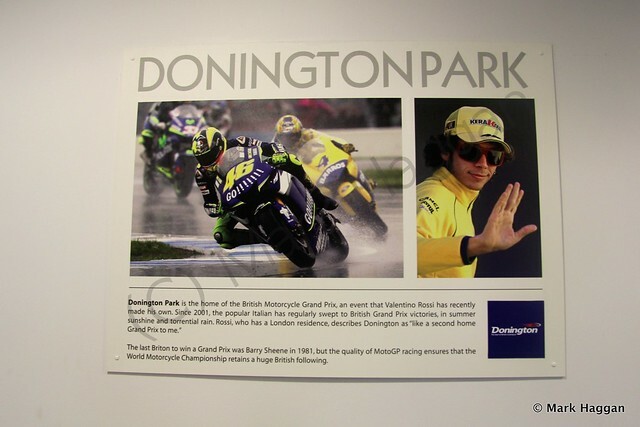 We passed through the area, where some of the great racers, like Nigel Mansell, Valentino Rossi and Ayrton Senna, who have driven at Donington, are profiled. 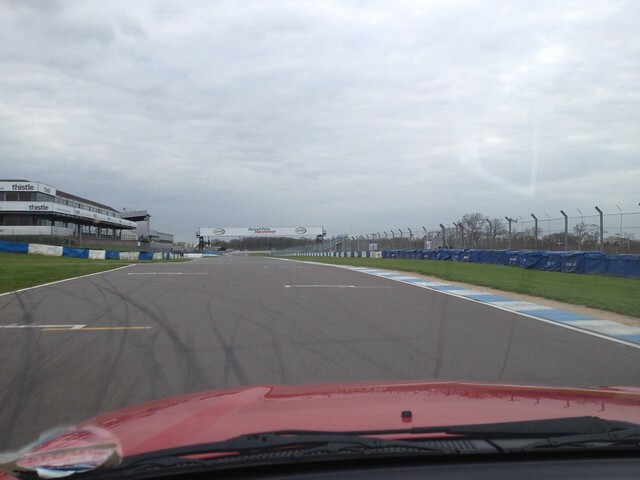 Next, we had a lap of the track in one of the fire cars from the circuit. 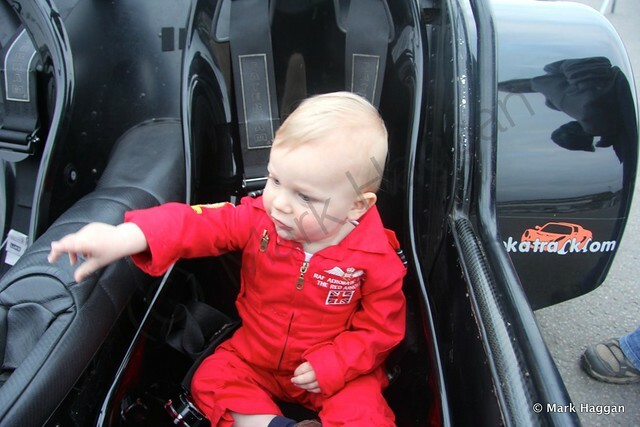 It was my son Xander’s first lap of the circuit on the tarmac, although he had managed to walk around the circuit on previous trips. 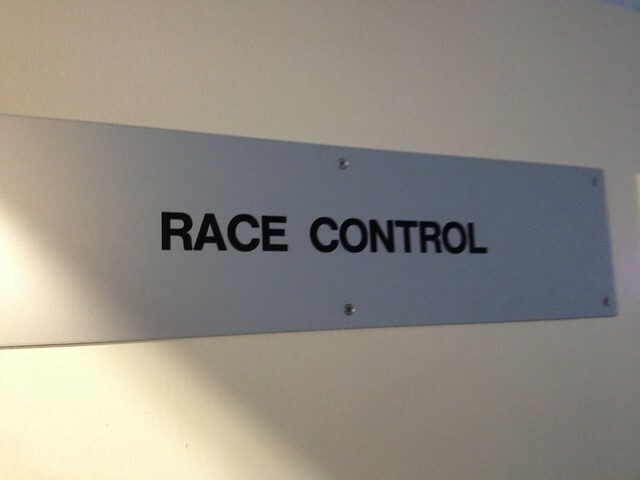 A trip to Race Control was next. 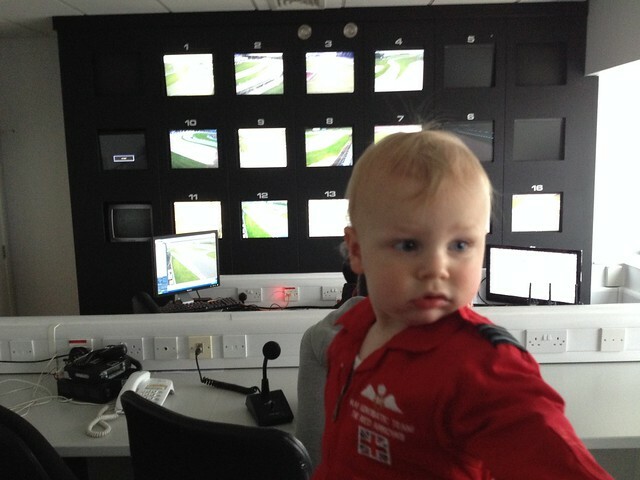 Xander seemed to enjoy his visit to Race Control, and seemed to be taking it all in. 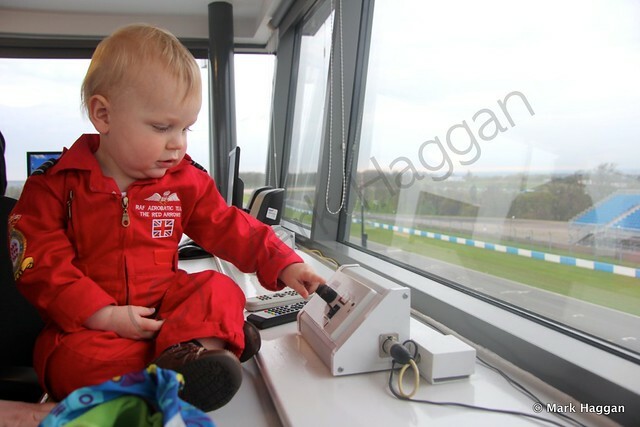 Then, he decided to see what being Charlie Whiting would be like, and after staring at the starting button, he decided to try pressing it. 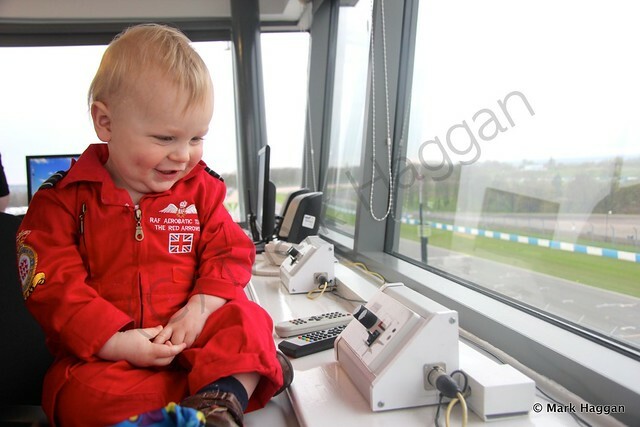 A future career, perhaps…? We could see the fire car that had taken us on our tour from the top of the tower. 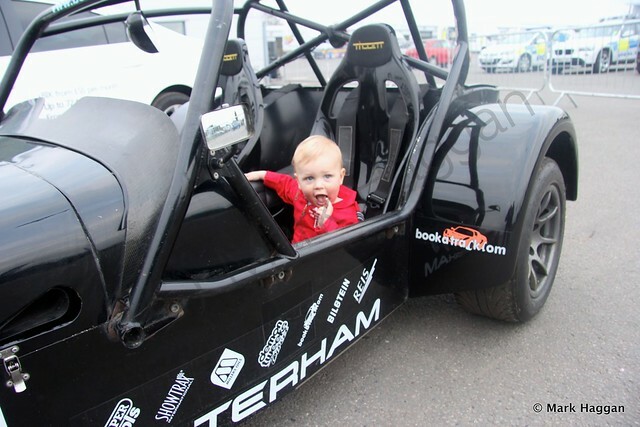 You may be aware that Xander is a fan of the Caterham Formula One team, and his Formula E visit included an opportunity to try his hand in a Caterham. 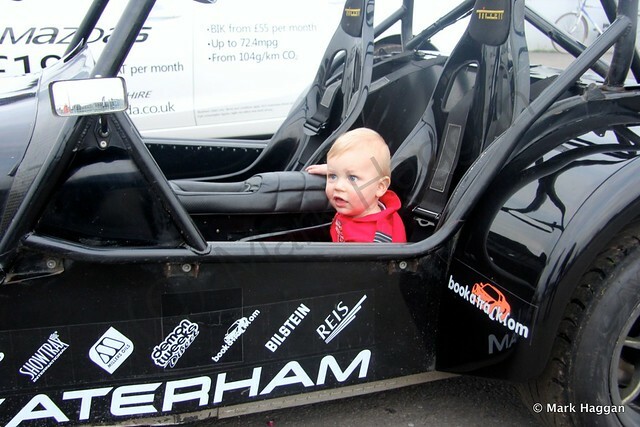 His legs might not be quite long enough to reach the pedals, but he seemed to enjoy trying. 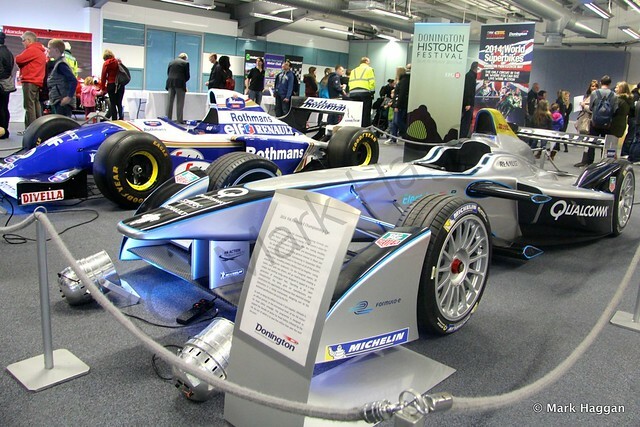 Of course, the trip around the circuit was really to find out a bit more about Formula E. Motor sport, and the top levels of motor sport have been key in providing us, the general public, with all sorts of developments that have made our travel safer over the years, and it seems that Formula E and other series that are developing electrically powered racing vehicles will help to reduce the dependency on petrol more generally than just in sport. It will be interesting to see how it develops. 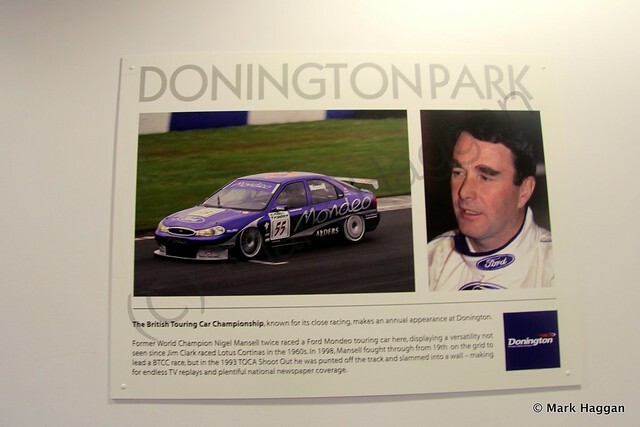 A big thank you to Donington Park for allowing us to visit the circuit this evening, for making us feel so welcome, and giving us a tour around the circuit. 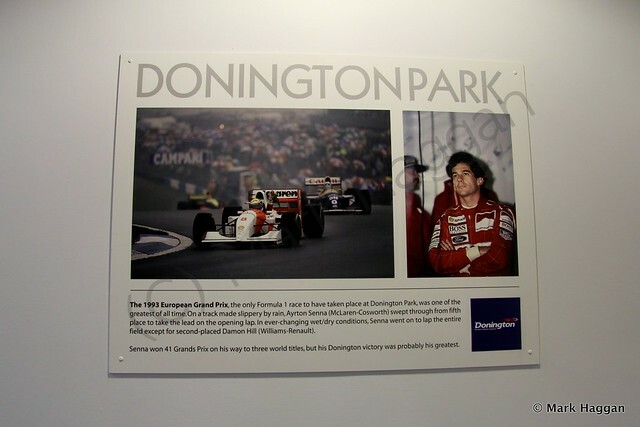 Family & Friends, Formula E, Motor Racing Castle Donington, Donington, Donington Park, Formula E, Xander. permalink.